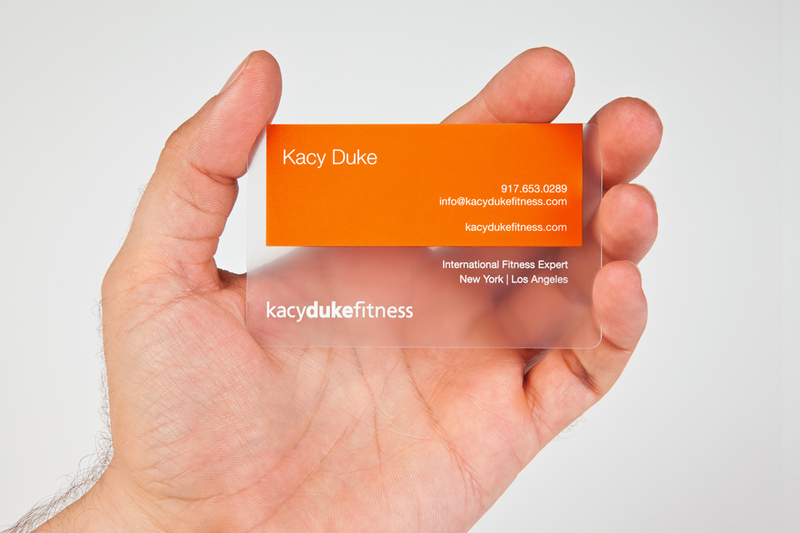 The logotype was a subtle play on physicality with the emphasis on the word “duke” and the motion of the ligature “f.” The business card was produced on plastic to make it more durable (sweat proof) in a fitness club environment as well as memorable. 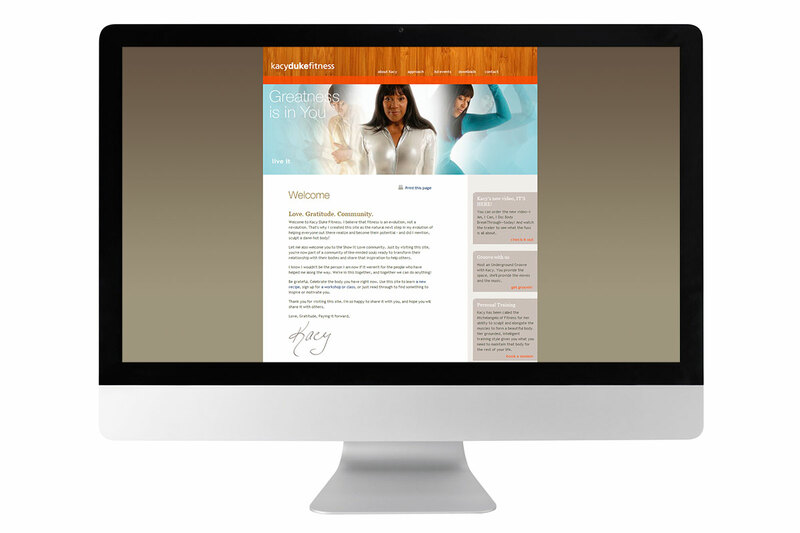 The website was designed and organized to be a welcoming and inspiring resource for anyone looking to transform their relationship with their body in a positive way. Accessibility was a major design concern both from a technology perspective (like slower connection speeds) as well as content and presentation. A visual system was developed to align different types of DVD workouts—new and VHS re-releases. The solution combined enough shared visual information to create brand recognition but allowed room to differentiate products and accommodate new titles in the future. 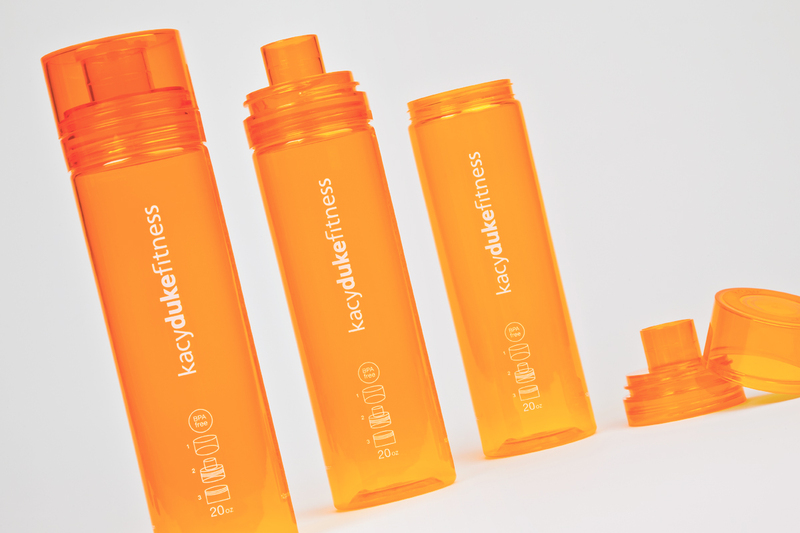 The sports bottle was designed to support the Kacy Duke brand by balancing functionality with streamlined good looks. The three states of the lid each serve a specific purpose while referencing the company’s three-tiered approach to fitness conditioning.